Rev. 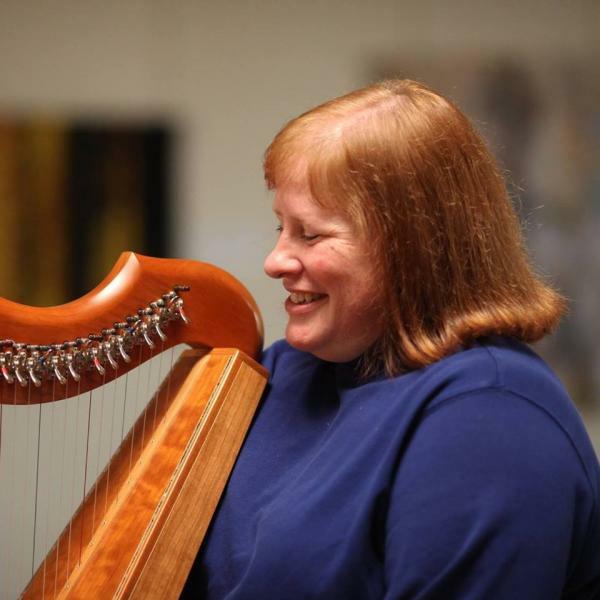 McKusick was called in May 2012 to serve as the UUFA's third settled minister, after serving congregations in Laconia and Franklin, New Hampshire. Prior to attending Starr King School for the ministry, Kent's diverse work experiences included recreational management (skiing and whitewater rafting), theatre (acting and directing), stained glass crafting, and banking. He carries these diverse perspectives deep into his ministry, helping to serve the UUFA's broad theological spectrum. He writes, "As Unitarian Universalists, our theologies often intersect, parallel with each other, or diverge wildly in opposite directions! I attempt to understand and be understood in the spirit of good will. We each experience truth as we understand it. Being open to other understandings of truth helps us better know and experience our own understanding of our world. Interreligious dialogue is critical for a stronger, developing Unitarian Universalism in our own congregation as well as in the broader context of world faiths." Rev. McKusick is available for consultation about pastoral and spiritual concerns. You can reach him via direct line at 515-292-8929 or via email. The congregational administrator's responsibilities include bookkeeping; maintaining the website; publishing weekly and monthly communications; responding to telephone, email, and in-person inquiries; coordinating building use for Fellowship activities and rentals; and providing support to the UUFA Board of Directors. 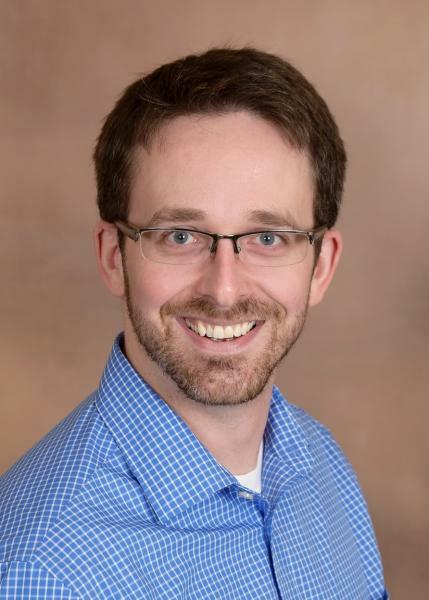 Bradley joined the Fellowship staff in late 2014 and is a graduate of Iowa State University with a degree in business management. 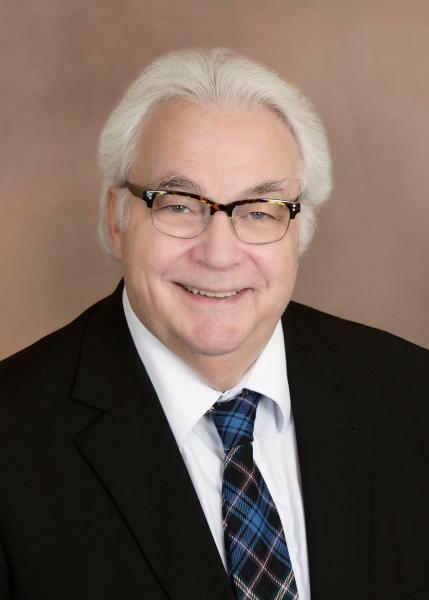 His background of banking and finance, as well as his extensive experience with customer service and non-profit organizations, has helped him drive the day-to-day operations of the UUFA. In his spare time, Bradley enjoys gardening, volunteering, and participating in and supporting the Arts. The religious education coordinator supports the UUFA by ensuring that all parts of the religious education (R.E.) program are running smoothly. Duties include monitoring R.E. facilities and equipment, coordinating program activities and childcare, and communicating R.E. news, happenings, and needs. Janelle has worked with families at the UUFA since August 2012 and transitioned into the role of Religious Education Coordinator in Fall 2015. 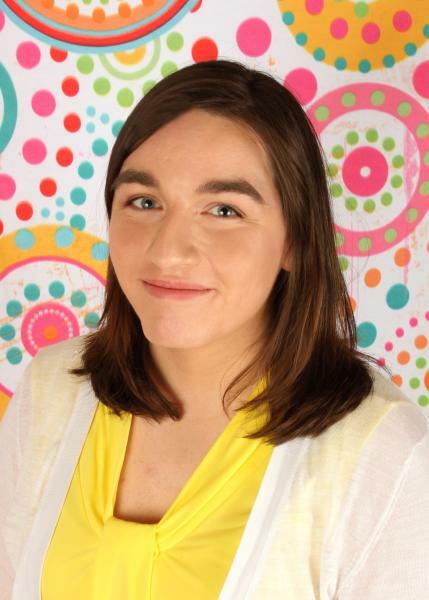 She is a 2014 graduate of Iowa State University with a degree in Early Childhood Education. Her past experiences in teaching and education guides her work with Religious Education curriculum and program coordination. She is also a graduate student in Human Development and Family Studies at ISU. In her free time, Janelle enjoys settling down with an iced coffee and a good book. The membership development coordinator supports the UUFA mission by promoting visitor and member engagement; handling all accounts receivable functions, providing administrative support for UUFA stewardship initiatives; and providing office assistance for the congregational administrator. The overriding objective is to deepen people’s engagement with and living into the mission of the Fellowship. 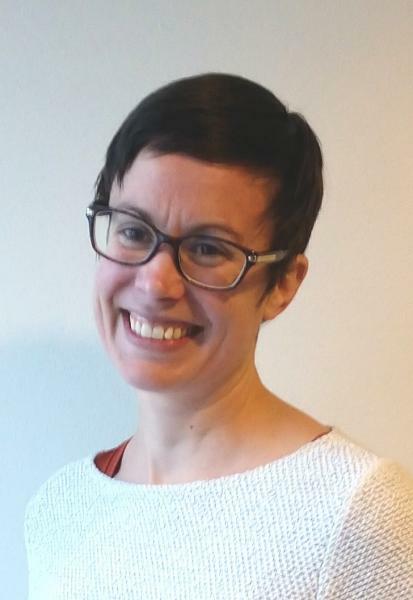 Emily joined the UUFA staff in January 2019. She grew up in Ames but moved away for twenty years, the result of which is a Bachelor of Arts degree from Wesleyan University, more theater than is possible to quantify, and a deep exploration of New England and New York City. She believes in art and the profound good nature of humanity. She also likes cats! The youth and family intern supports the UUFA religious education (RE) program by working closely with the RE coordinator and committee to expand current programming for youth and families. Duties include serving as a youth group co-leader, developing RE summer camp programming, and assisting the RE coordinator with other programming activities. 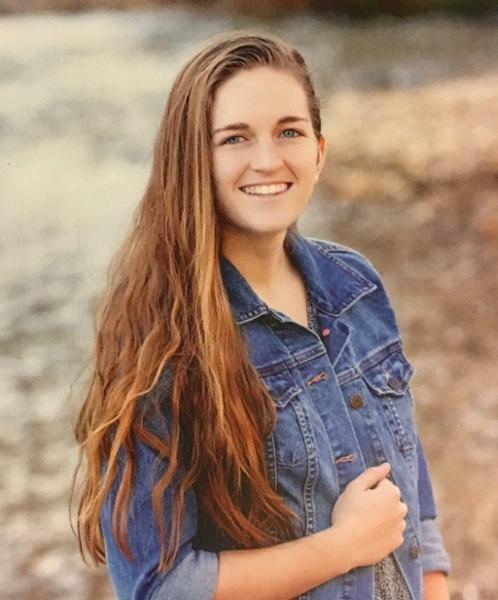 Ally joined the UFFA staff in January of 2019 and is an undergraduate at Iowa State University pursuing a degree in Elementary Education. She is currently working towards three endorsements: reading, mathematics and coaching. Outside of school, she supervises for Recreation Services at Iowa State and, during the summers, she helps coach a youth softball team. In her free time, she likes to travel, play video games, go to the movies and make memories with her friends. Please contact the UUFA office for phone/email. The Fellowship Voices accompanist supports the choir of the UUFA. Responsibilities include accompanying the ensemble during weekly rehearsals and monthly performances at Sunday services during the program year. UUFA Board of Directors meetings are held at 6:30 pm on the second Wednesday of each month and are open to all members. Agendas are available before each meeting on the Members Section of this website, or by contacting the office. The board consists of four officers (president, vice president, past president, and secretary-treasurer), four at-large members, and a youth representative (or co-representatives). The Minister and the Congregational Administrator serve on an ex-officio basis. The president, vice president, and past president serve one-year terms; the secretary-treasurer is elected for two-year terms beginning in odd years. The youth representative serves for a one-year, renewable term; other directors-at-large serve two years. See the UUFA Bylaws for more information.